This shot is packed full of goodness and a great way to start the day or as an afternoon pick me up. It will last in the fridge for roughly 3 days. 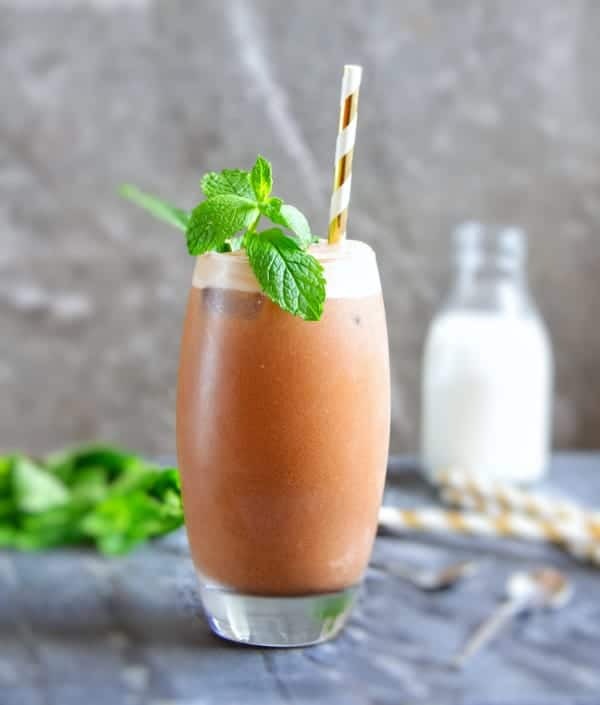 You will need a juicer to make this recipe! Prep: 5 mins (not including the time to boil the beetroot, i boil my own which takes 1 hour ish, if you’re buying it cooked make sure its pure beetroot and doesn’t included vinegar or other preservatives). 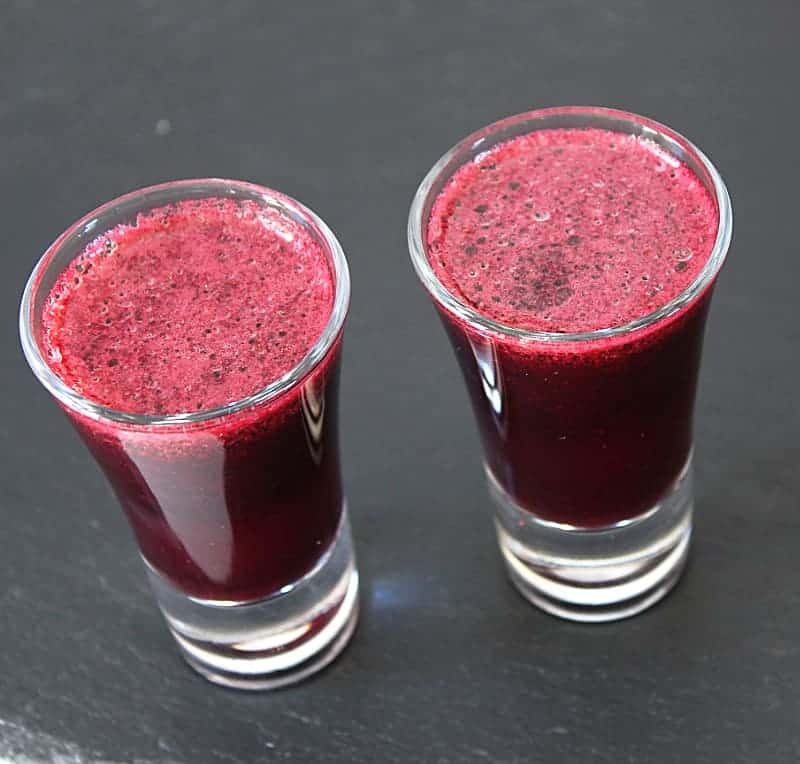 1 medium cooked beetroot – helps increase the amount of white blood cells, also one of the richest sources of glutamine which is an amino acid and essential for the well being and maintenance of the intestinal tract. 1 apple – has many health benefits, high in soluble fibre and vitamin C so great from immune system support to name just a few. handfull of spinach – contains high levels of the phyto chemicals beta carotene, zeaxanthin and lutein which have great anti cancerous and anti inflammatory properties. thumb size piece of fresh ginger – have great anti inflammatory properties called gingerols along with soothing effect on the stomach. 1 tablespoon melted coconut oil – natures richest source of medium-chain fatty acids or medium chain triglycerides (MCTs), sent straight to the liver to use as instant energy. 1/2 teaspoon of cinnamon – known to balance out ones blood sugar levels keeping it even throughout the day. 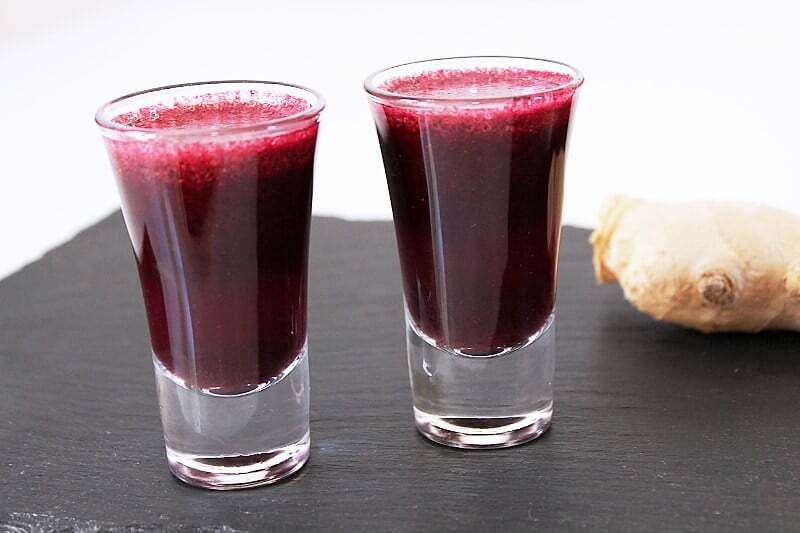 First off you need to make the juice, so I place the beetroot, spinach, ginger and apple through the juicer in that order as the apple helps to wash through all the other ingredients. Now that the juice is made I simply melt a tablespoon of coconut oil in the microwave and stir into the juice. Finally I stir in the cinnamon. Its now ready to serve. 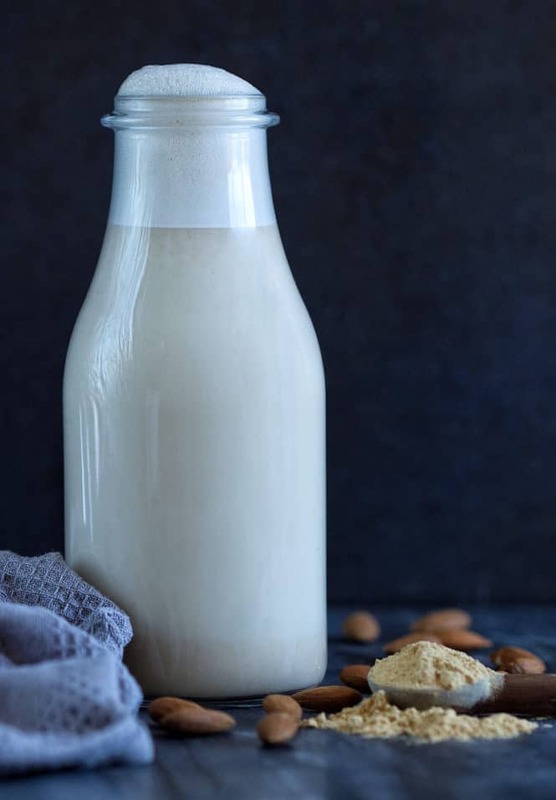 TIP: If you prefer to drink it cold then stick it in the fridge for a couple hours but don’t add the coconut oil until ready to drink otherwise it goes solid.